Today was a successful day at the Children's Museum. We caught 3 fish on our rods and also pulled 2 out of the crab traps . I really enjoy working at the museum. Its a fun and cool place. I can see why all the kid LOVE IT ! The number of family's that participate with our organization has been increasing everyday. Mike even mentioned that we had over 200 yesterday, which really shocked me . 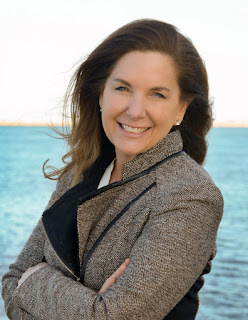 Showing leadership has always been important to me, and I know it means a lot to the Save The harbor / Save The Bay . This is my 3rd summer working for the Boston Children's site. I know the 1st year JPA's tend to look up to me sometimes and have no problems coming to ask for good advice to help them become a better leader in our organization . I encourage any family's to come visit some of our 8 sites around the Boston Harbor . The Harbor Islands are amazing and beautiful , It truly is a great life changing experience, especially if you've never been there. There is a ton of history behind the Harbor and the Islands . 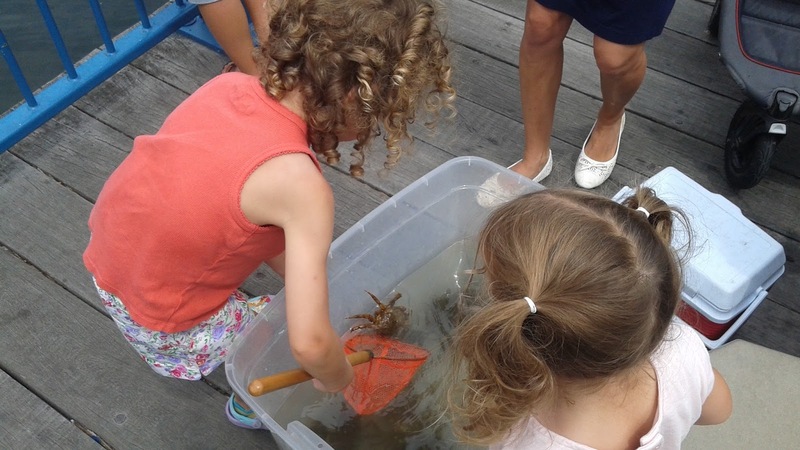 One of Save The Harbor's goals is to keep helping family's, youth programs, and the community stay connected with Boston Harbor. I am proud to be a part of it .